Some time ago I decided to make a change in my eating habits .. I decided to try to change the coffee for teas ..
And I realized that this has done me very well .. 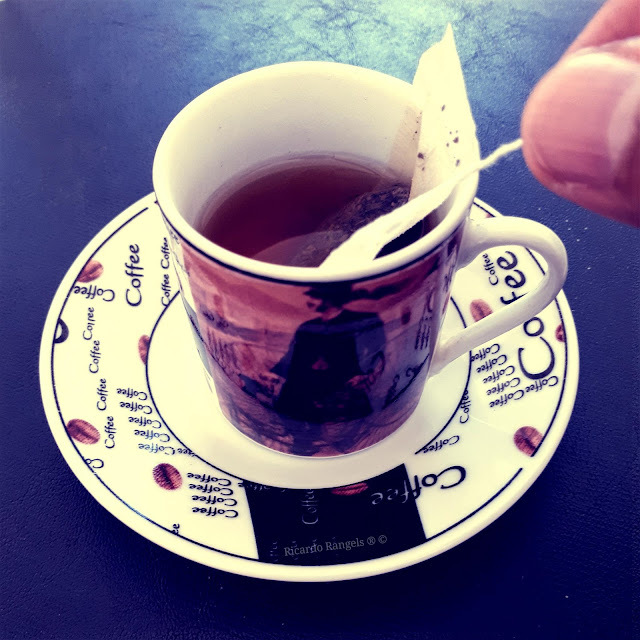 Besides being much easier to prepare and clean , the teas are lighter and seem to do very well to health ..
My favorites are the blacks and the greens ..
And I'm very happy for this change ..
Well, I still have coffee, but I have let it for when I go to special coffee shops ..